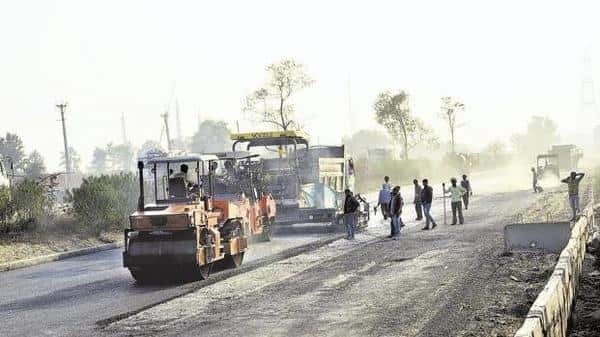 Mumbai: Infrastructure investment company Roadis and the National Investment and Infrastructure Fund (NIIF) have announced the creation of a platform that will invest in road projects in India. The platform will invest up to $2 billion of equity to target toll-operate-transfer models, acquisition of existing road concessions and investment opportunities in the road sector with the aim of creating a large roads platform in the country, the companies said in a press release. With 710 km of highways under ownership and management, Roadis is a wholly owned subsidiary of the Public Sector Pension Investment Board (PSP Investments), one of Canada’s largest pension funds. NIIF is a fund manager that invests in infrastructure and related sectors in India, anchored by the government of India. In 2018, the central government introduced the toll-operate-transfer model for national highways as part of its efforts to monetise public infrastructure and build new assets under programmes such as Bharatmala. The first round of TOT auctions was hugely successful, where the winning bidder Macquarie bid ₹9,681 crore against the NHAI’s expectation of₹6,258 crore for 700km of national highways. However, the second round of auctions, for 586km of highways, had to be cancelled after the highest bid was 14% below the NHAI’s expectation of ₹5,362 crore. Roadis-NIIF had bid jointly in the first round of auctions. José Antonio Labarra, CEO, Roadis, said, “This agreement, which aligns with our growth strategy, strengthens our long-term commitment to India. NIIF is a partner that perfectly fits our profile given its commitment to infrastructure investment and the robust governance standards it follows”.